Maintaining a live performance schedule is a must for many contemporary musicians. Now, the United Kingdom-based bandsondemand.org has a created a directory service which strives to match music artists with venues seeking to hire similar performers. With bandsondemand.org, life could become a bit easier for those interested in finding musicians for concerts and other special events. The goal is increased and expeditious quality bookings for everyone. But there always is more to the story. With bandsondemand.org, musicians have a select SEO-optimized profile page and reviews made available to venues. By registering with the low cost subscription service, which currently is free until the end of 2018, anyone seeking to hire a solo artist or band can search closer to the setting’s artistic requirements and budget. There are no advance costs or outlays and any booking fees are protected by an escrow service. What’s more, a venue also can have a profile page. This only begins to describe the features and benefits of bandsondemand.org. For an overview, musicinterviewmagazine.com spoke with developer and founder Lee Ness. 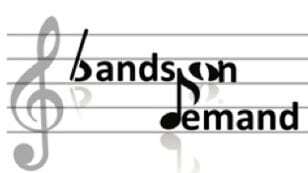 Can you share with us, what is bandsondemand.org? Bandsondemand.org provides a directory for people who need to find and book a band or artist for a gig. The event could be a wedding, corporate event, student gig, pub or anything else. The site will connect the artists to the people looking for them, overcoming difficulty finding the right artist for the client and amplifying word of mouth for the artists. What do you hope to accomplish with bandsondemand.org? We hope to achieve the top ranking artist directory site on Google, of course. We want musicians, bands and artists from everywhere across the United Kingdom on the site so that when a client comes looking, they can find exactly what they want. There’s a slim possibility that artists think less users mean less competition, but the opposite is true. We want a client to be able to look in their area and see who’s around and available. It might make them look at categories they hadn’t thought of. For that, we need as many artists as possible to sign up on the site. When did this become something you wanted to do? Both our sons are heavily into music. One is a real gig-goer and has discovered a lot of bands before they blew up. The second is a musician and writes music, produces, DJs and plays in a band. It was a conversation one day over a few gin and tonics on holiday in Spain. We had never seen a site that did this, so I had a look. We couldn’t find one. If it is there, it isn’t visible. So, we decided to do it as a family, for the benefit of the artists. We’re supporters of grassroots music and we didn’t do this as a money-making scheme. 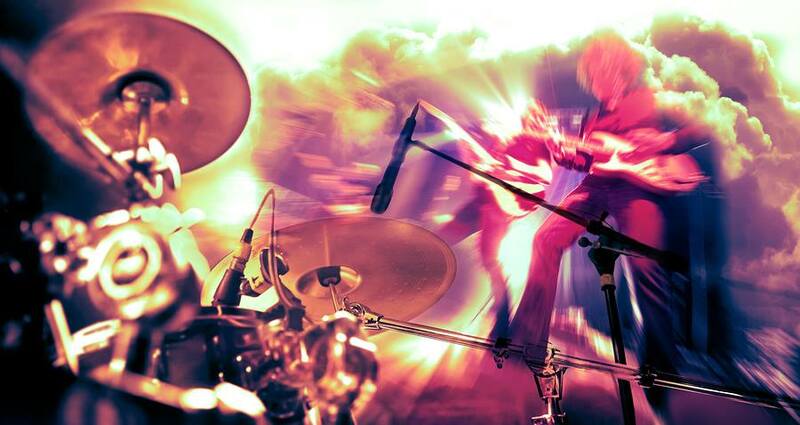 How do musicians benefit from your site? This is the big one for us and it’s why the site has such low costs. Musicians get gigs however they get gigs. Whatever is working for them now won’t be affected by the site. But bandsondemand.org will add to that and hopefully give them more exposure and get them more gigs, possibly from areas they hadn’t expanded into before. There is no upfront cost, no commission and no exclusivity. If they get a gig via the site, there is a £10 administration fee, but we advise that they add that to their gig fee to make the whole thing free. The administration fee is only there to cover the cost of running the site. But, if the artist doesn’t get a gig, they pay nothing. Some artists are paying booking agents a significant amount of money to get them gigs and we think that is an outdated concept in today’s age. The internet is the first port of call for everything now and it has disrupted so many industries. Running a site isn’t cheap, but it isn’t the same as running a bricks and mortar business, so if we spread the administration cost around, we can keep it very low at only £10 per booking. That’s not to say that agents are obsolete of course. We’re aiming to work with agents too, because they can really add value to the artist page, reviews and so on. What type of music best suits your site, or are all musicians and categories appropriate? That includes all genres, because we are going to pitch the directory to literally everyone who books musicians. They will come from all angles, so we need all types of artists. Additionally, this will give the opportunity for people to discover new genres and venue types. Everyone wins. Who are the founders of your site? It’s our family. I’m the developer and my wife looks after the business side, while my two sons help with reviews and the like. It’s ready for artists to get on there and get their pages loaded. We are aiming to have it live for bookings early in the New Year. We need enough artists on board before it launches, otherwise when clients go on the site, it just won’t work for them and they might not come back. Timing is everything. If the site starts to take off, we might have to introduce a registration fee to cover costs, but our originals, the people signing up before we launch, will be free forever. So anyone reading this should register now, there’s no risk, no cost, we don’t take any financial details and never will so there’s no reason to hold back. Get on board at the start. 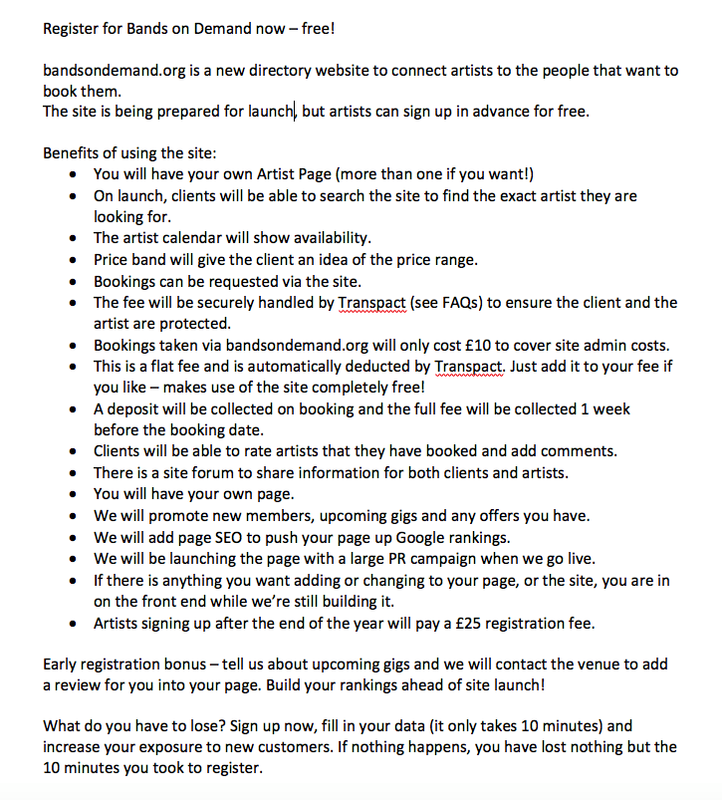 Artists can register at bandsondemand.org.